Every day, God allows us to serve the people of Haiti and make a meaningful impact on their lives. Our team shares the stories of these connections through our newsletters. You can change the life of a Haitian family today. For as little as $100 you can help them start a business which will provide for their family and give them the chance to succeed. Since its opening on January 12, 2015, we have been serving patients who would otherwise have no access to medical care. Learn about how the clinic is saving lives. Self-sustaining projects that bring hope. Haiti Cheri is committed to partnering with the people of Haiti to bring lasting change through the gospel of Jesus. We believe that physical and spiritual healing can happen as the gospel is shared and as we live out being the hands and feet of Jesus. 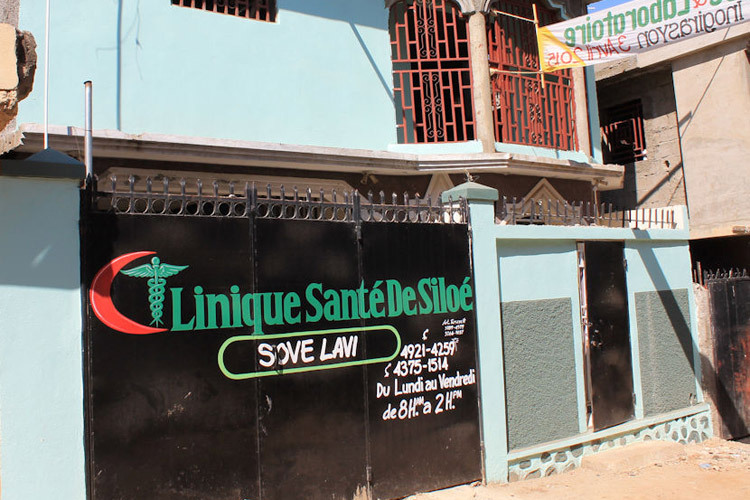 In January 2015 we opened our permanent medical clinic in Cap-Haitien. See the impact it is having in the local community. From building projects, to economic development, to our micro-finance program, we're working to help build a sustainable future for Haiti. We assist communities by supplementing teacher salaries, providing teaching materials, and offering guidance over curriculum. We provide training and encouragement to local church pastors and lay leaders to equip them to reach the people of Haiti with the gospel. You can make a tangible difference today by giving to allow someone to have a critical medical procedure, or empower a teacher to educate the youth of Haiti. All the work that we do can only happen if it is empowered and bathed in prayer. Would you join us in praying for the people of Haiti and the work God has called us to? 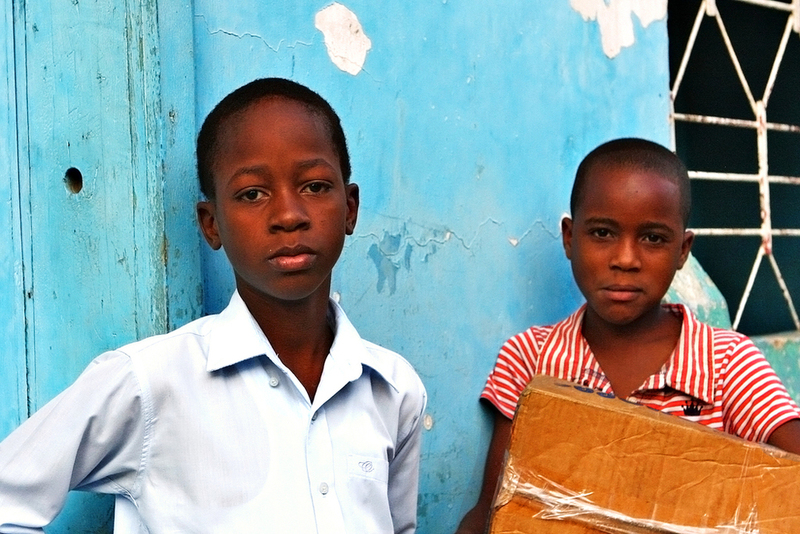 Come to Haiti and see the beautiful people and the great needs first-hand. Find out how you can take a trip with us. We invite you to "Come and see." Our primary work has been focused in the country’s North and Northeast departments. We seek to release the people from their immediate concerns dictated by poverty so that they can see themselves as the true missionaries of Haiti. While most of our emphais is in rural areas, we also have a hospital ministry in the city of Cap-Haitien. Even residents of rural villages hours away from Cap-Haitien depend on the hospital there for their critical health care needs.